Suzuki cars are categorized among the most famous of all vehicles in Pakistan due to their high quality as well as affordability. This internationally renowned Japanese automobile manufacturer has been introducing automobiles in the country for decades. Therefore, Suzuki is a popular brand which has a lot of reliability and trust associated with it in the country. Suzuki Pakistan is a name with a strong bond with the four-wheeler users in this country. From adorable hatchbacks to classy sedans, you have a wide variety of vehicles available on the market. 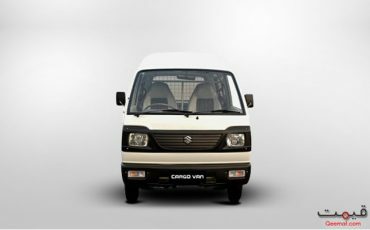 Moreover, many public transport vans running in the country are also manufactured by the same company. Here you also need to note that the Suzuki cars prices in Pakistan are extremely affordable. That is why people mostly prefer this brand. The Pak Suzuki Motors Company, as you know it today, was launched as a joint venture between the Japanese SMC (Suzuki Motor Corporation) and Pakistan Automobile Corporation. It was incorporated as a public limited company in 1983. However, the commercial operations were started in January, 1984. As a pioneer in automobile sector, the Pak Suzuki Motors Company has established the most modern and the largest manufacturing facilities in the country. At these manufacturing plants, over 150,000 vehicles are produced annually. They include motorcycles, cars, small vans, cargo vans and pickups. The company has got the largest dealers network across the country with 3S facilities. Here 3S stands for Sales, Services and Spare Parts. The easy availability of the spare parts at economical rates and the low maintenance cost significantly contributes to general appeal of the vehicle among the users. With the increase in customer’s pool, the sales volume gets increased. A testimony to the Suzuki’s nationwide popularity is that it holds more than 50 percent market share. 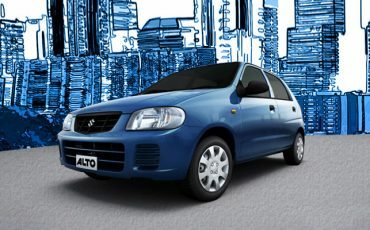 The modern Suzuki vehicles utilize an environment friendly technology. This has been made possible by introducing energy efficient technology in the engine. So, the machine emits less harmful exhaust into the environment. The fuel-efficiency of the vehicle also involves a monetary benefit as well. With low fuel consumption, the cost of travelling gets reduced. As an alternative way to ensure environmental protection, the manufacturer has introduced the four-wheelers with factory-fitted CNG kits. Here is another very good news about the Pak-Japan joint auto manufacturing venture. 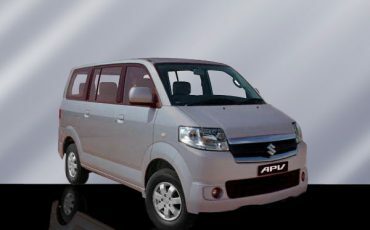 The Pak Suzuki has also started exporting the Suzuki vehicles, including Ravi Pickup and Liana to Bangladesh and Europe. Similarly, the vehicle parts are also being exporting. In this way, the automaker is earning precious foreign exchange for the country. 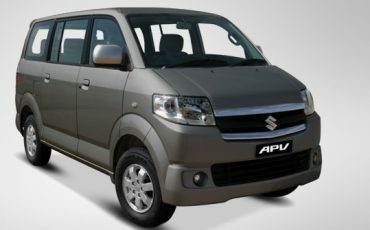 The Suzuki vehicles in the country range from as small a four-wheeler as Mehran to the large Cargo Van and 8-seater APV (All Purpose Vehicle). All sorts for personal and commercial users have something of their special interest at the Suzuki vehicles’ pool. The cars, from the house of Suzuki, attract the potential buyers not only on account of the cutting-edge technology but also the exceptional affordability. No other brand has ever been able to beat the Suzuki cars prices in Pakistan. 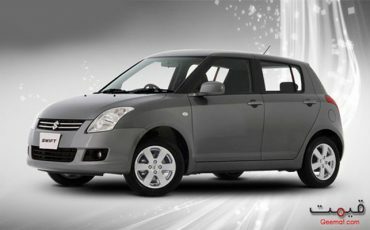 The Suzuki cars prices in Pakistan range from as low as 6.5 lac rupees for Mehran to a bit over 50 lacs for Kizashi which happens to be one of the most expensive but fully luxurious cars from Suzuki. On the basis of its incredible affordability, the Suzuki’s Mehran is regarded as the cheapest or least expensive car in the country. You can have an idea about the amazingly low Suzuki Mehran price in Pakistan from the fact that a brand-new item is available against just around 6.5 lac rupees. So, it has become the loveliest family traveling companion for the low-income buyers. Here you also need to note that the Mehran falls so light on the pockets of its owner also in terms of the maintenance and fuel expenditure. The spare parts are low-priced and are available everywhere in the country. At the same time, the fuel efficiency is just mind-blowing. You can confidently compare the fuel consumption of Mehran with that of a 150cc bike. In other words, the travelling cost of Mehran is comparable to that of a low-end two-wheeler. 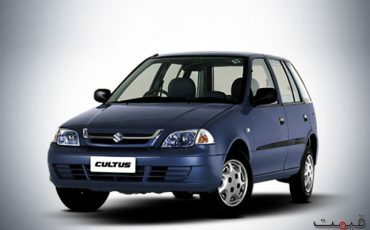 The Suzuki Cultus price in Pakistan is around twice as much as that of Mehran. But, if you compare with the high-priced Corolla from Toyota or City from Honda, it happens to be just half as much expensive. And now the year 2018 witnesses a totally revamped Cultus, thus elevating the status of the car from ‘standard’ to the ‘luxury’ vehicle. However, logically, the price has also been increased. The most advanced model with AGS (Auto Gear Shift) is priced at around 15 lac rupees. Through the tech enrichment and correspondingly less rise in price, the company is trying to offer a better alternative to the competitors. Looking at the tech specs, it is a 1000cc car with 3-cylinder engine and the 5-speed all synchromesh transmission system. There is also the advanced functionality of the automatic door locks. The Mega Carry from Suzuki has emerged as a better and more powerful alternative to the low-end Ravi pickup truck. It is larger, more spacious and more energetic. As a result, the Mega Carry can serve to all your personal, private and commercial needs for transportation. It is powered by a 1500cc engine with 5-speeed manual transmission system. Meanwhile, the energy efficiency of the machine also contributes to the worth of the cargo truck. Loaded with the cutting-edge tech specs, the Suzuki Kizashi is one of the most luxurious sedans. It is the most luxurious as well as the most expensive four-wheeler from the house of Suzuki. On the exterior, you come across a bold and sporty design while the interior is brimming with comfort and convenience. Similarly, the amazingly energetic engine is there to provide a perfect and winning racing experience. However, the price of around 50 lac rupees seems to be unreasonably high. But the specs standards do compensate for that.